I saw this post from a FB page. 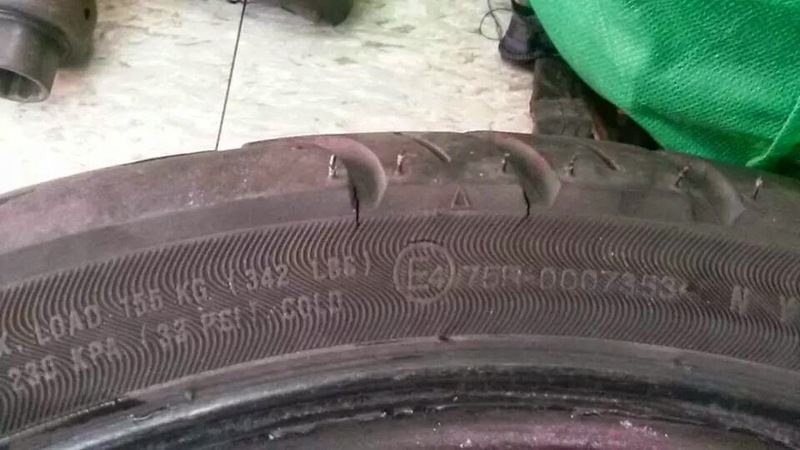 According to the user it seems that the tire is a little tensile and gristly that it resulted from the photos below. 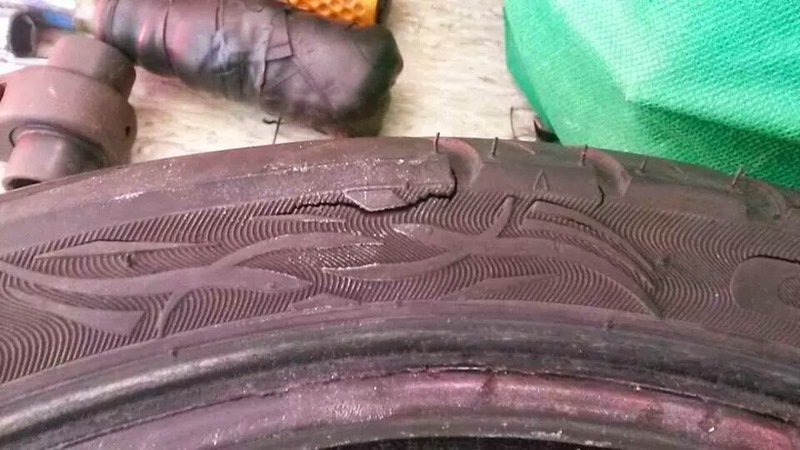 I haven't used Corsa on my Suzuki skydive but rather FDR as my Brand. 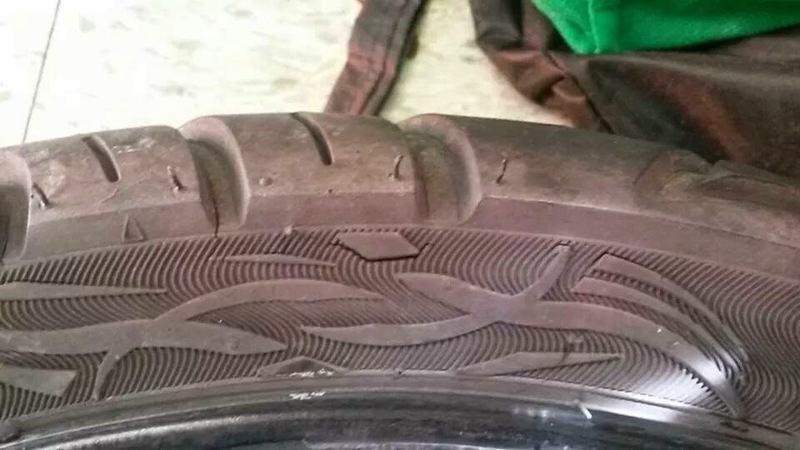 If this is true that after the Rider hits a pothole this crack happens to the Corsa Tire.